The United Nations has just published a report on poverty in the US based on a fact-finding tour that included parts of the Ohio Valley. The UN report found Americans live shorter, sicker lives than do citizens of all other rich democracies. Becca Schimmel has more. Students and residents celebrated completion of a pilot arts program as the school year wraps up at Magnolia High School in Wetzel County. Glynis Board dropped in for a reception and toured an art installation students and a resident artist created. 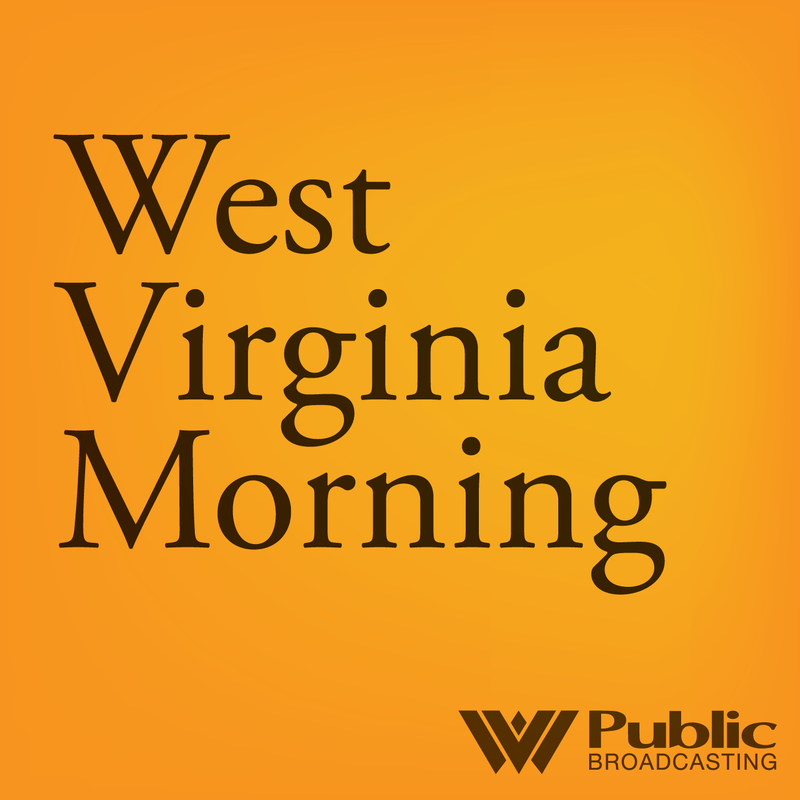 It’s LGBT Pride Month and this has Trey Kay, host of West Virginia Public Broadcasting’s Us & Them podcast, thinking about the “us and them” dynamic between gay and straight people in West Virginia. In the latest episode, Trey reflects on how his perspective of gay and lesbian people has changed over the years since he was a high school student in Charleston back in the late 70s. Back then he came to know Ted Brightwell, one of Charleston’s legendary drag queens, who performed at “The Grand Palace,” one of Charleston’s few gay bars located away from the center of town. Here’s an excerpt from the latest Us & Them episode: Revisiting The Grand Palace, which takes us back to a time West Virginians were much less accepting of gay people.